IT Infrastructures – INFRASCOPE TECHNOLOGIES INC. The IT infrastructure represents a critical part of any corporation. Much like an urban infrastructure, it requires competent planning, flawless deployment and regular maintenance based upon best practices. 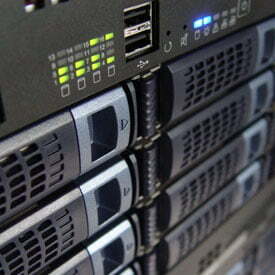 Infrascope defines itself as a service provider for IT infrastructures, covering all related aspects. Design and test a business continuity / disaster recovery plan.